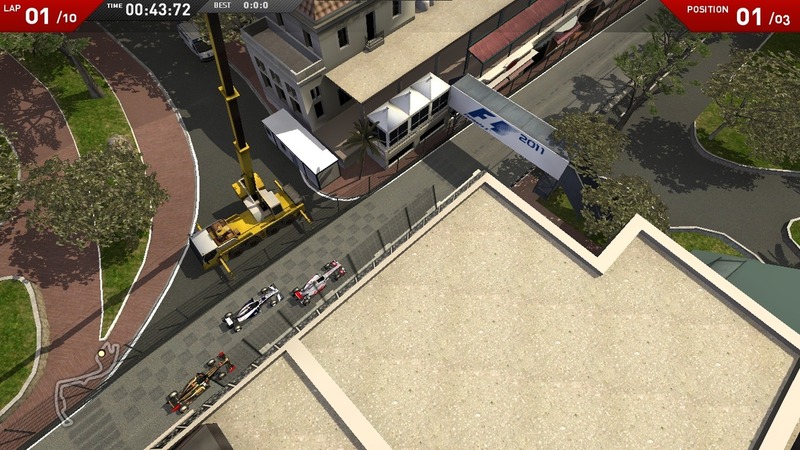 F1 Online: The Game is the surprising Codemasters debut in the free to play genre. 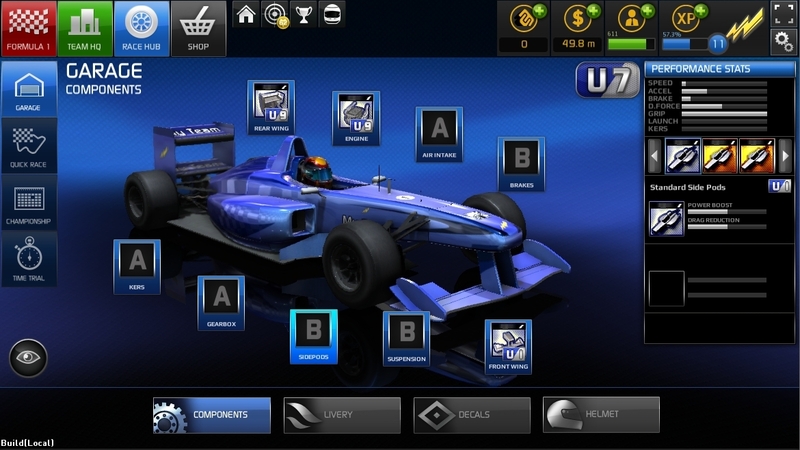 With the F1 license put to great use, the studio created this mix of racing and management that is a throwback to older times, when this kind of game was popular. 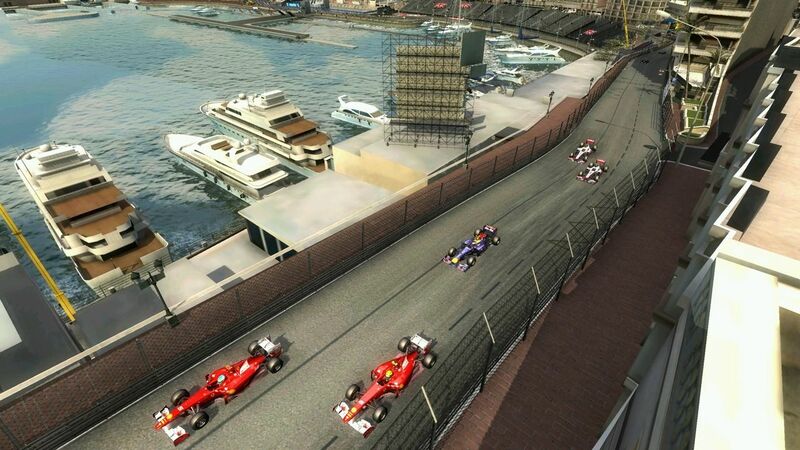 F1 Online: The Game is a browser-based game developed with Unity, so we’re able to continue our management career anywhere. Even if this is a game aimed at fans of the sport, with fully licensed cars, drivers and circuits, it can be played by anyone with a passion for racing and simulation games, since the player is capable of creating and developing his own team but is also the driver. There are several game modes suitable to everyone, from the championship to a single race. The management process is intuitive, beginning with the choice of team name and colors and through to the development of our cars. There are other aspects to take care of, from marketing to research and development of new components, with a nice overall depth to the management side of things. The driving is done with the mouse and with a top-down perspective reminiscent of old classics such as Nitro and Overdrive. Even the climacteric conditions are part of the races, along with the pit stops. 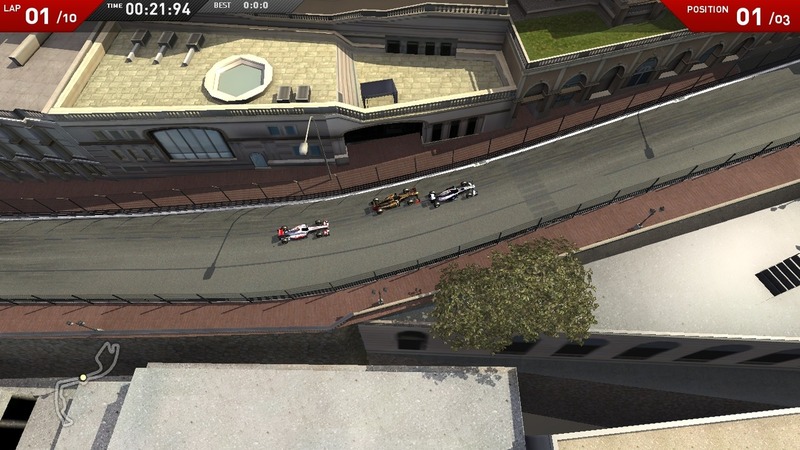 F1 Online: The Game is a complete and exciting experience that fans of F1 (but not limited to ) will surely appreciate.